Crispy Pork Belly is one of my favorite dish. 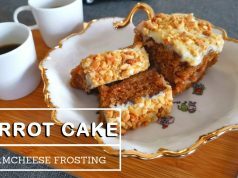 I can say here is the best recipe I’ve ever had and I am sure you will love it. 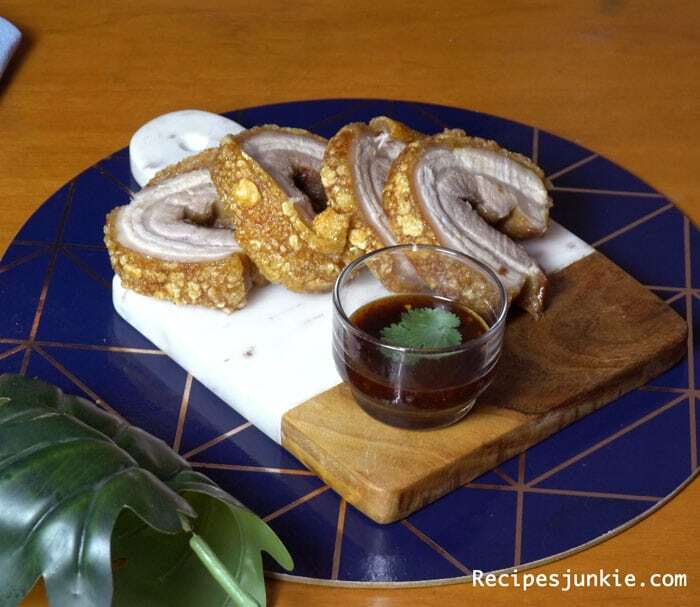 This following recipe will show you an easy way to make a Rolled Crispy Pork Belly (chashu Crispy Pork Belly ). Give it a try for you and for your family. 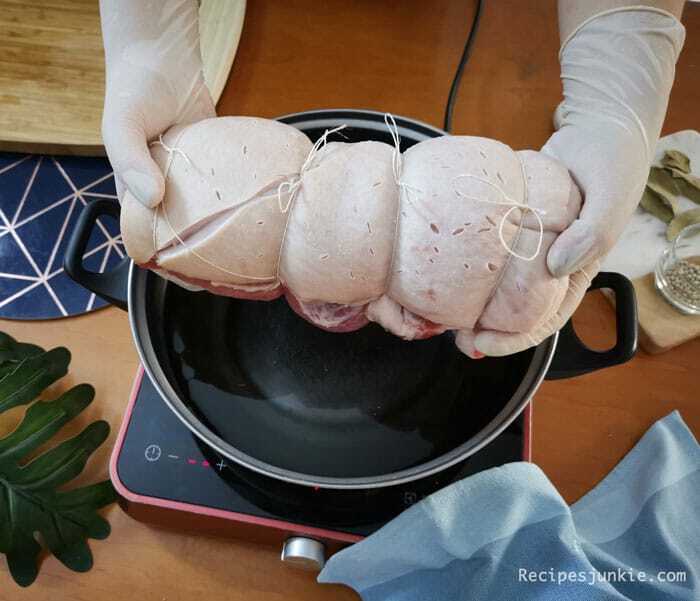 Give this recipe a try (it’s Japanese Style) or enhance your favorite rolled crispy pork belly recipe with this technique. I promise you will like it! 2. Applying Vinegar before boiling! 3. 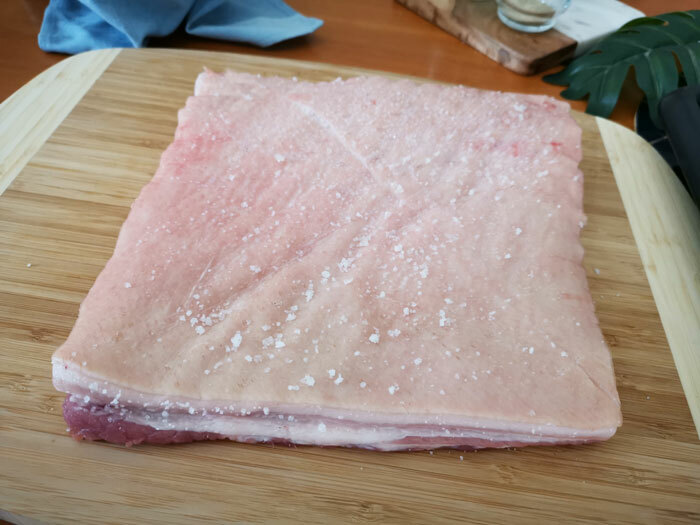 Boiled the pork belly before bake. 4. Deep fried until golden crispy. 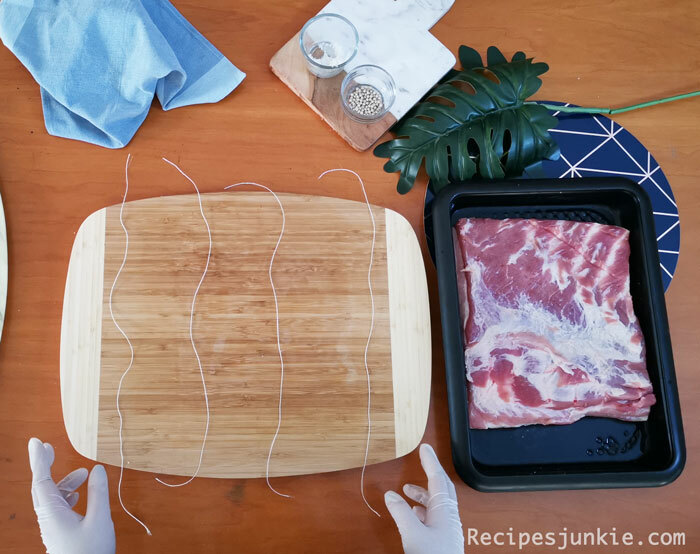 4.Then, Roll the pork belly and tight with 3 or 4 strings. 6. 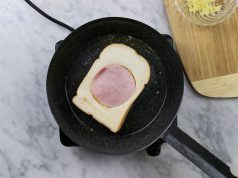 Preheat the oven and bake it for 1 Hr. 7. 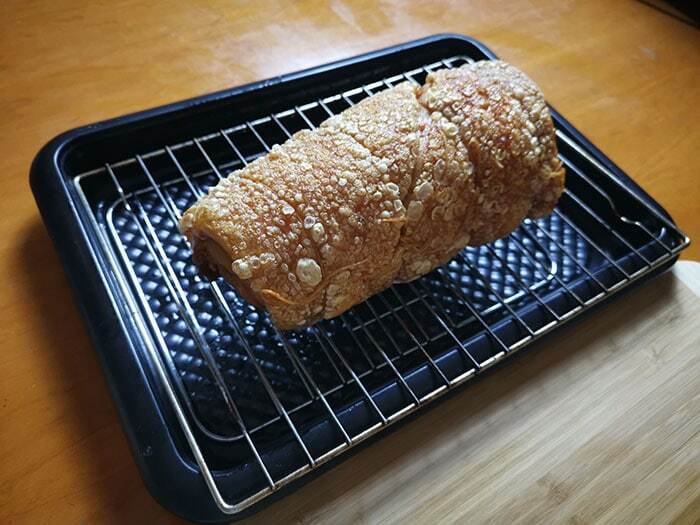 Deep fried the Pork Belly Roll until it had golden color. 8.Leave it a few minute before slide & serve.